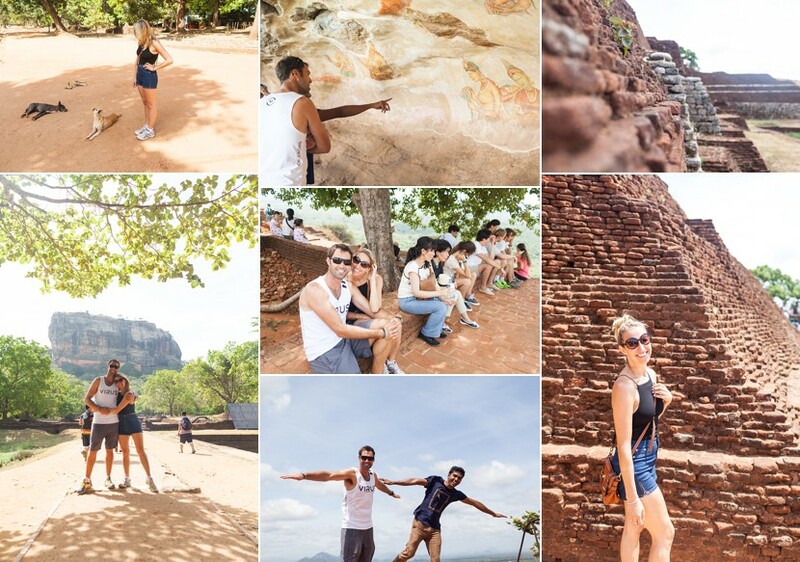 If you are looking for an adventure, or to learn about a new culture, Sri Lanka is the place for you! We spent years dreaming of going to this beautiful country, and we were so happy to finally book a three week trip and check out what it had to offer! So we packed our bags and headed for a voyage to never be forgotten. 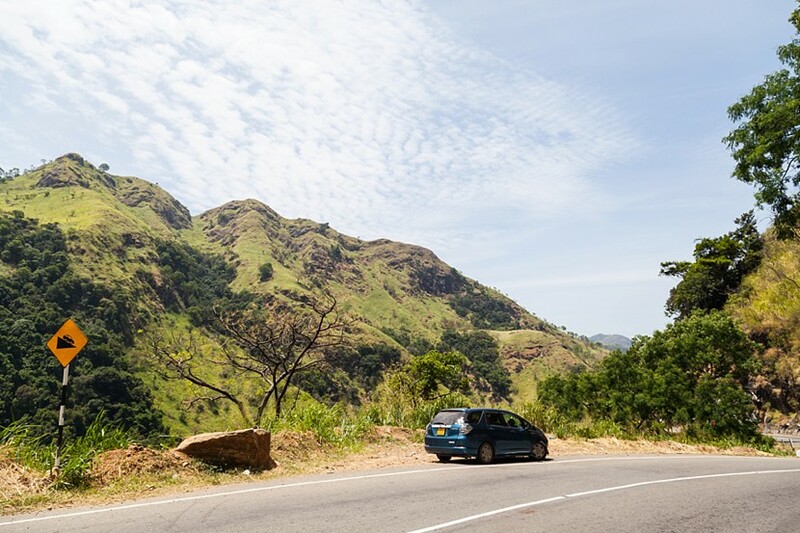 Plain and simple, I am going to lay out the places we went, because if you're like me and have never travelled to Sri Lanka, you're probably wondering where to go, so hopefully this helps! Here they are in order. We arrived into Colombo and headed directly to Negombo. 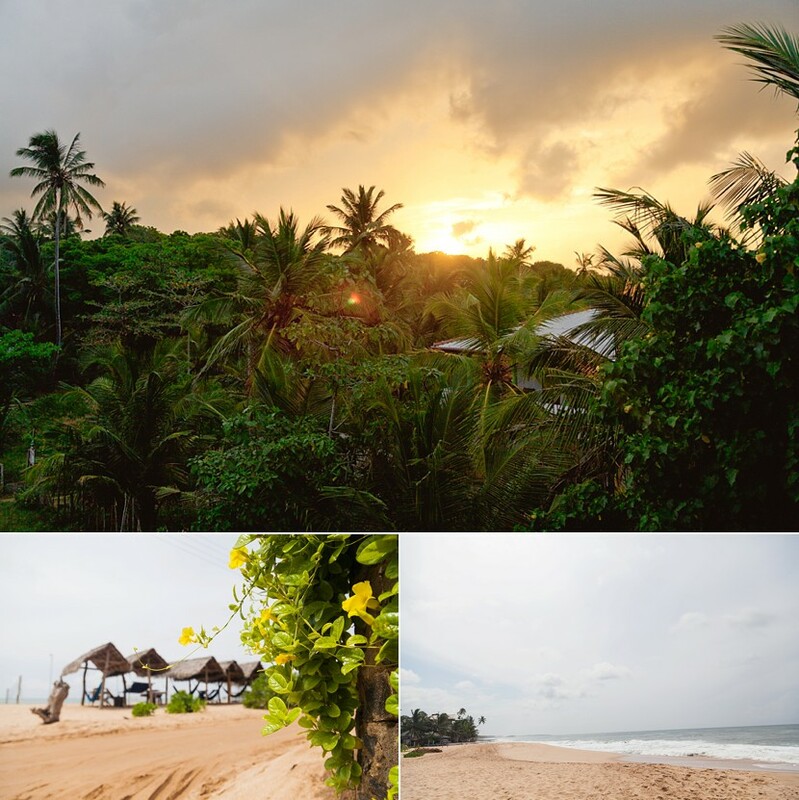 It was a great location because it's close to the airport, and on the beach. After a long flight from Canada, it was good to rest for a night before starting a busy couple of weeks. 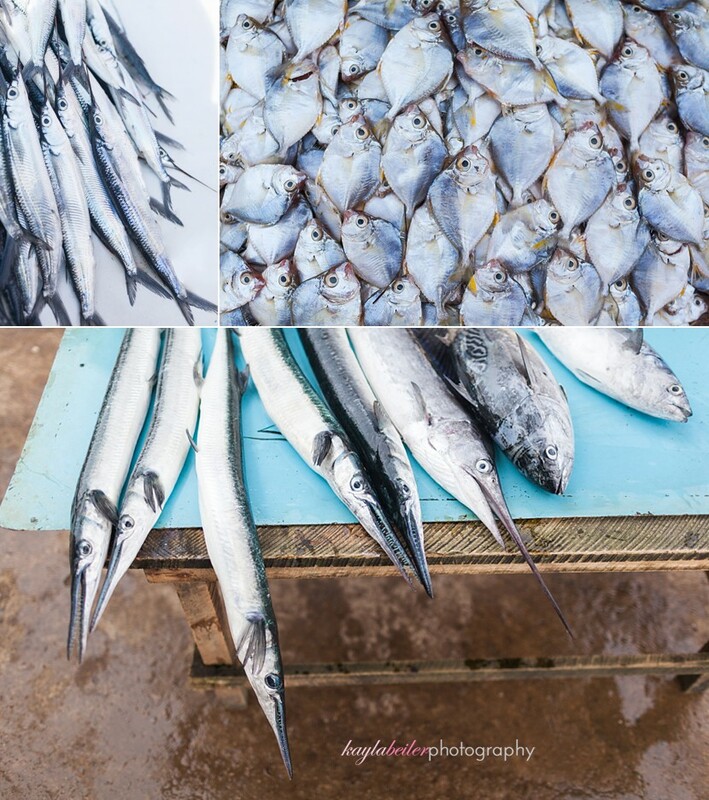 The highlight was checking out the fish market! I absolutely love seeing creatures from the sea! 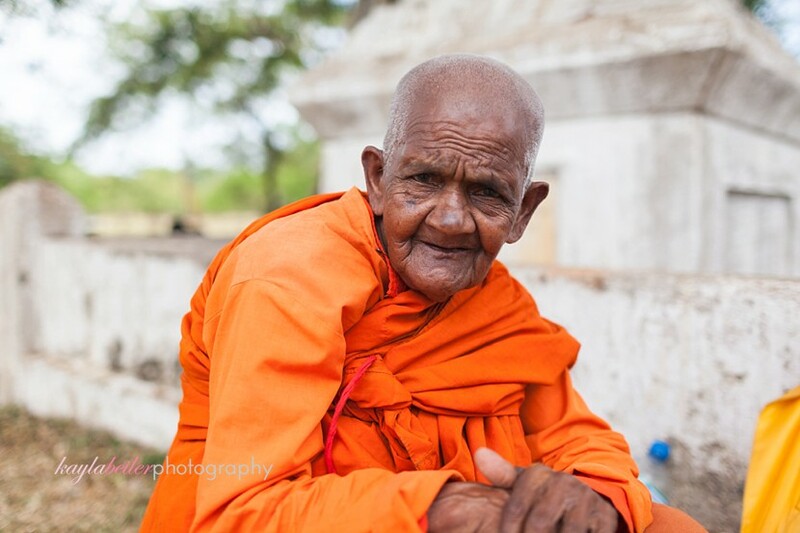 From Negombo, we drove for what seemed like the whole day to Anuradhapura. This is a good stepping stone to the "cultural triangle". On the way we stopped off at Wilpattu National Park for a couple hours to do a Safari. In all honesty, the safari is the only thing I would have cut out of our trip. It was an incredibly long day in the car, with jet lag, and there were not many animals to see at the park. 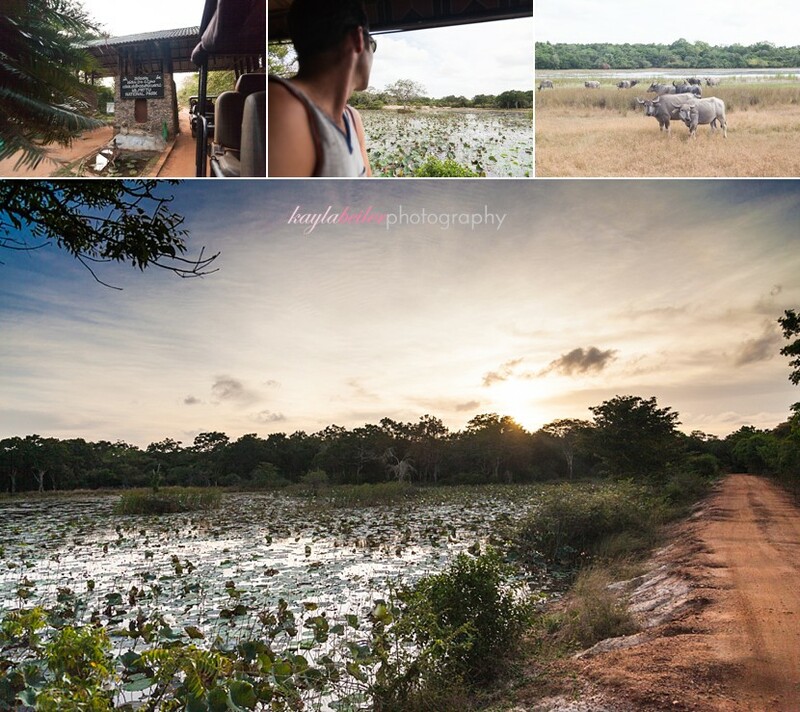 If you are looking to do a Safari, any and every tourist we met along the way spoke highly of Yala National Park. 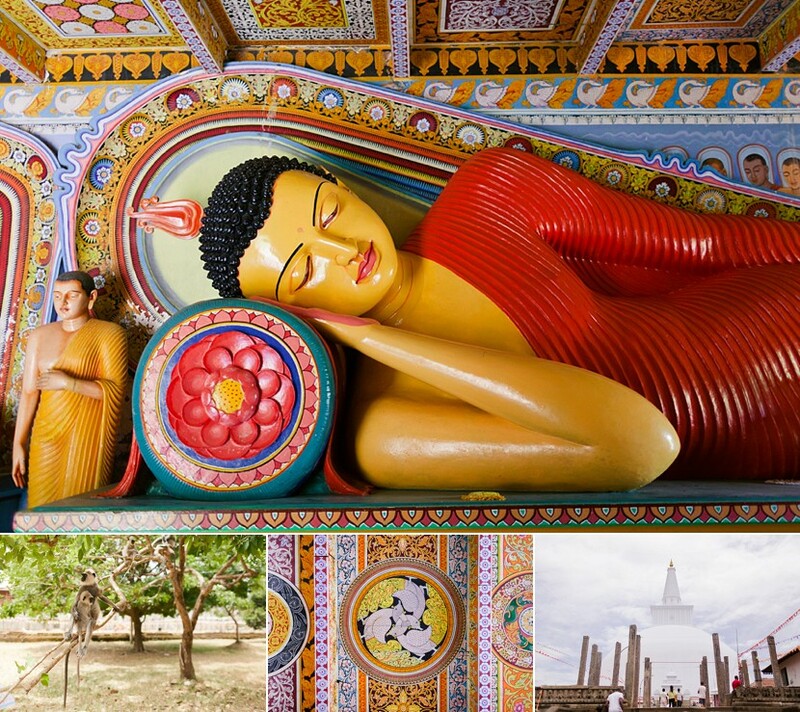 Once you get to Anuradhapura, check out the giant stupa, and the colourful buddha. 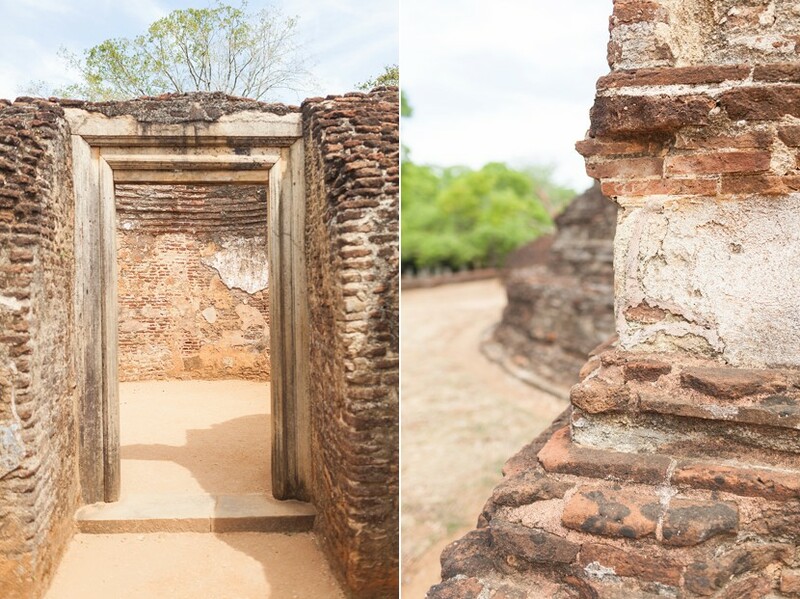 Our stay in Polonnaruwa was short and sweet, and we checked out some of the archaeological ruins that largely make up the city. We also got to experience a traditional natural ayurvedic herbal oil massage. 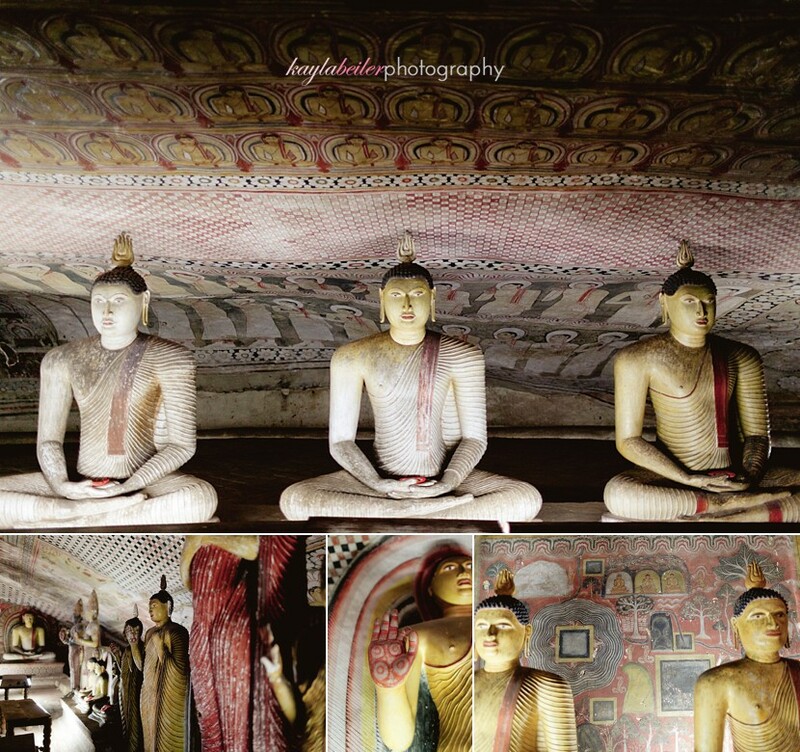 I wish we could have stayed longer in Kandy, but I think we saw all there was to see in just one night. I would skip out on the "traditional dance show", and give yourself more tome to explore the city by foot. 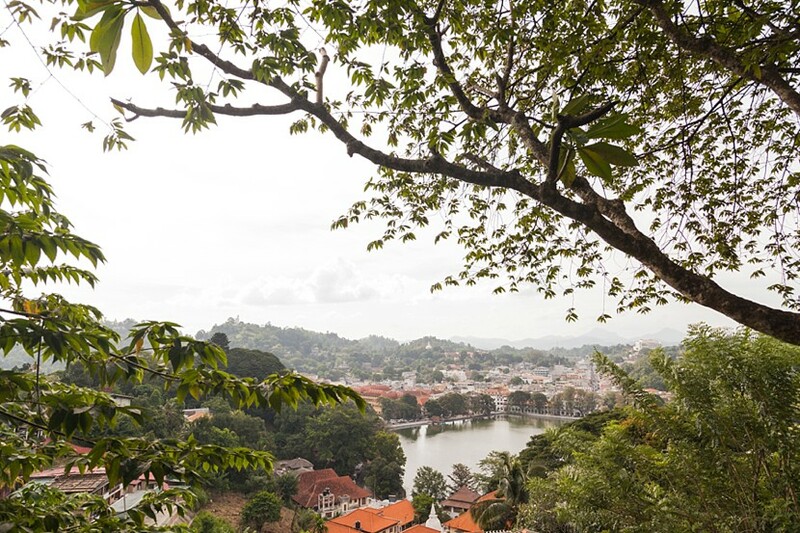 The lake in the middle of the city is picturesque and close to the Sacred Tooth Relic Temple. Our driver insisted that we take the train from Kandy to Nuwara Eliya, as did some previous tourists. 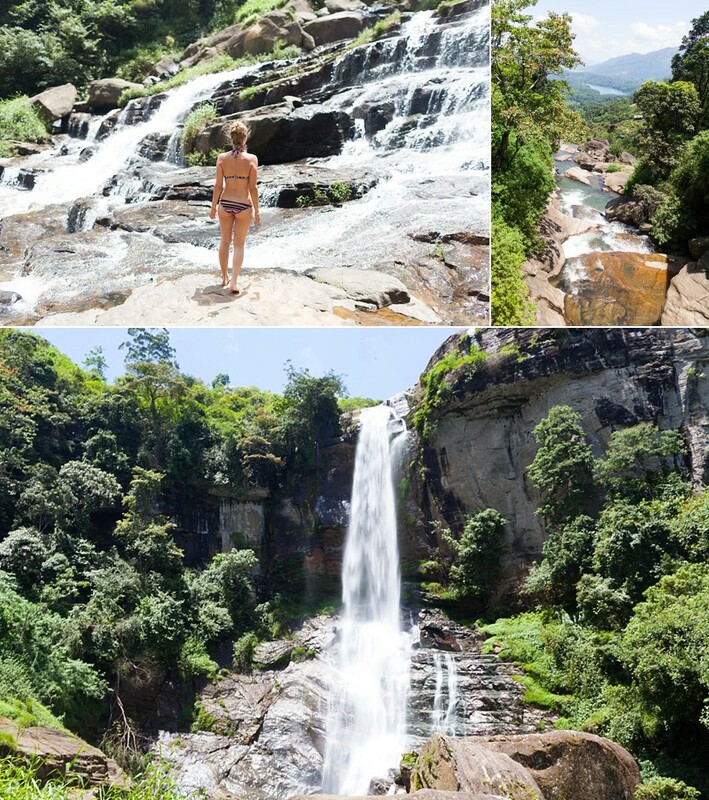 The main reason being that you see the most gorgeous views of waterfalls, tea plantations, and country side. The train ride is known as one of the most beautiful train rides in the world, and was very memorable. 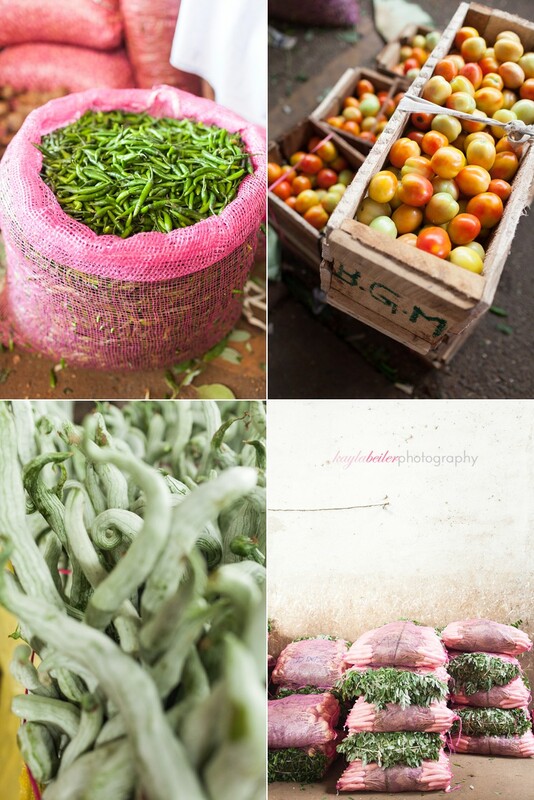 Nuwara Eliya is a city in the mountains, known as "Little England", its pretty cute! 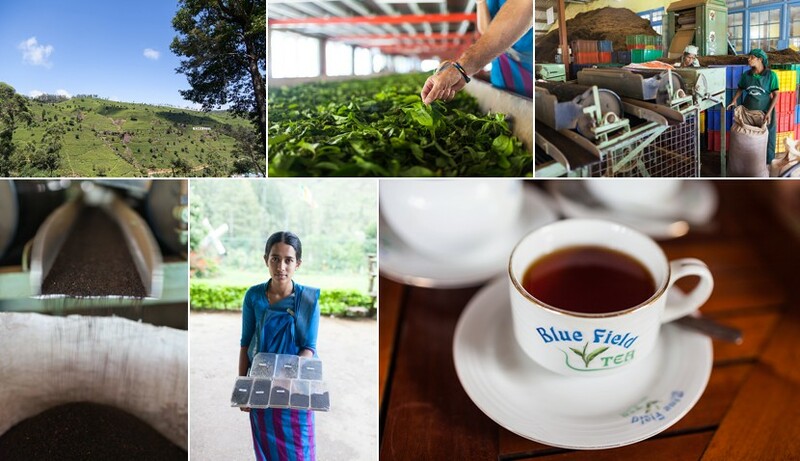 My favourite thing was checking out the tea estates and waterfalls. Ella was a very small but tourist driven town, and is simply breath taking as its in the mountains, you'll see some stunning views here! Attention surfers! Here's your stop! We really loved Arugam Bay, for the reason just mentioned. My man of course loves the surf, and I love the sun, so we were both left very happy. I would have liked to stay a third night, but the trip most go on. It was very touristy here, so it was easy to get any type of food, delicious lattes and fresh fruit drinks! 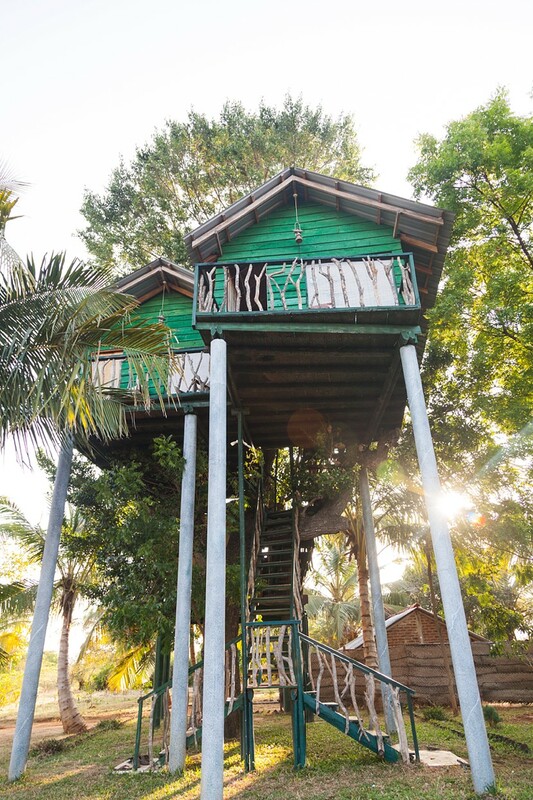 This was a memorable stop, as we stayed in a treehouse! 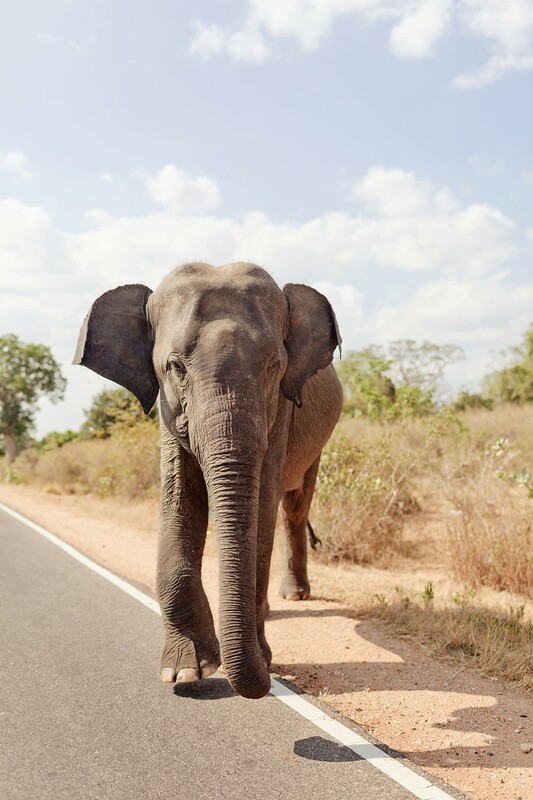 Yup, and it was right close to Yala National Park. You could hear and see elephants. We got quiet close to one too! I enjoyed seeing the people of "Thissa" bathing and playing in the lake, and trying new food, like buffalo yogurt with honey. Here we said bye to our driver, as getting from coastline stops are quite easy and affordable by train or taxi. Tangalle is a very quiet beach spot with not many tourists. We really relaxed here! But this could maybe be a place you cut out of your trip if you don't have much time. 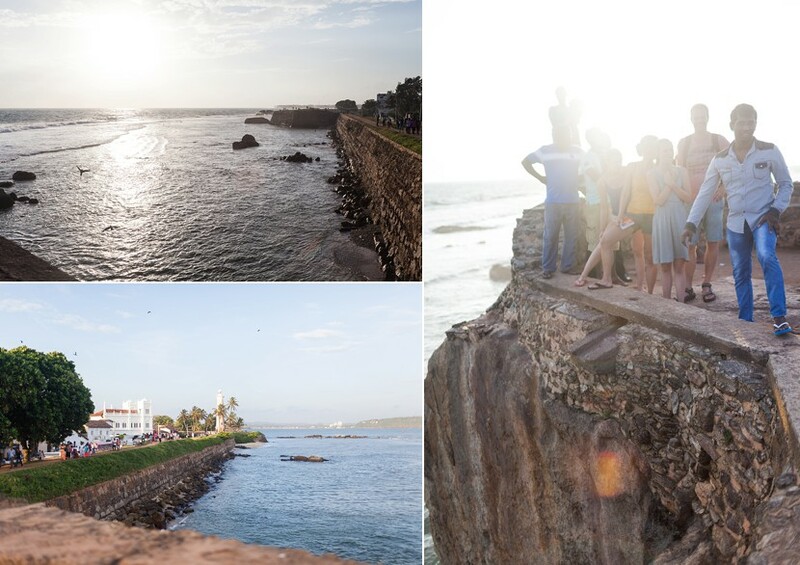 This beach area is hustling and bustling with tourists, but also a great spot for families. The beach strip is quiet cute at night with restaurants serving fresh fish. It was a little bit on the pricey side because it is so touristy, but I would recommend staying two nights here. 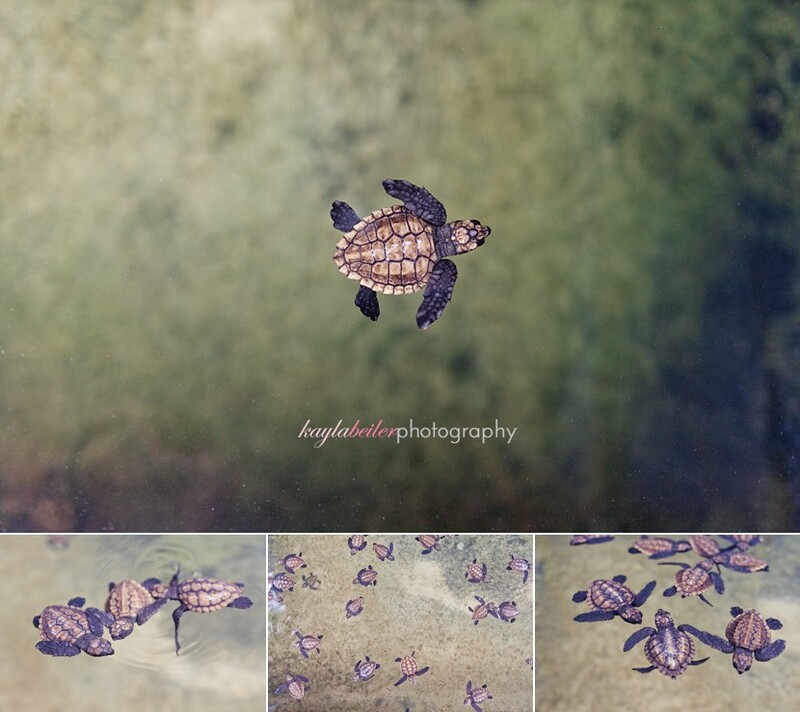 A highlight was stopping off at a turtle hatchery inbetween here and Unawatuna. This was a cool spot! 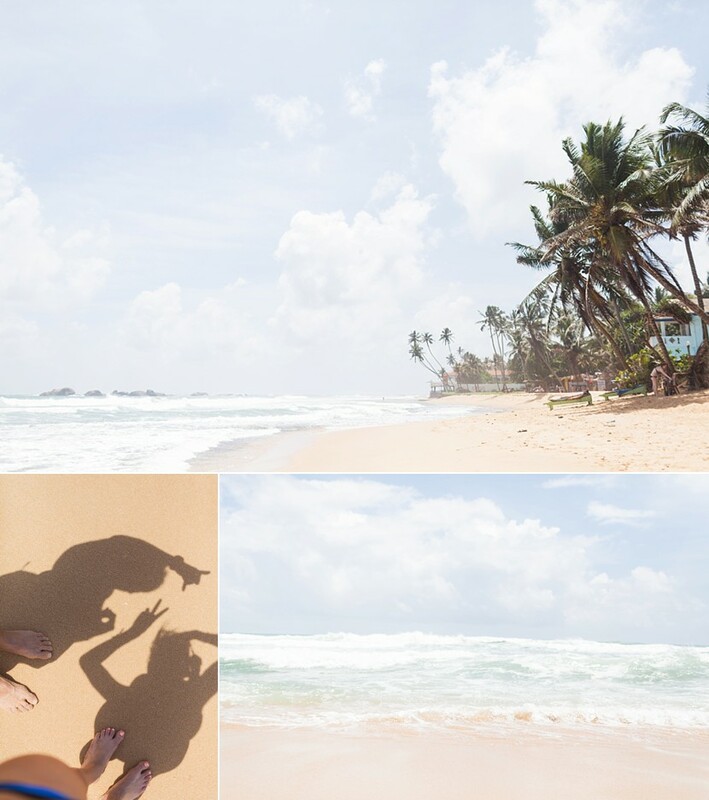 Its super close to Galle, but far enough that you can relax by the pool/beach and not feel like your close to a big city. 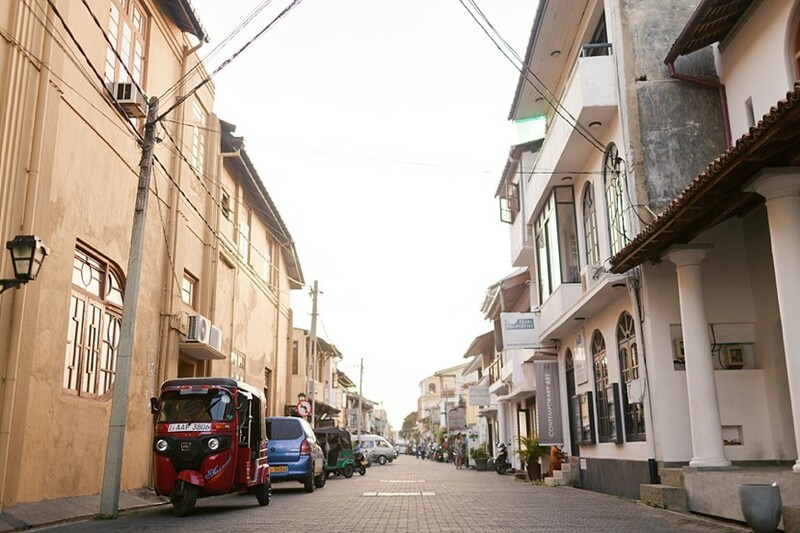 The highlight was checking out the old town in Galle. I loved the historical feel, very colonial and vibrant! The shopping is great here, and if you're looking into buying some gems, this is a great place to do it! 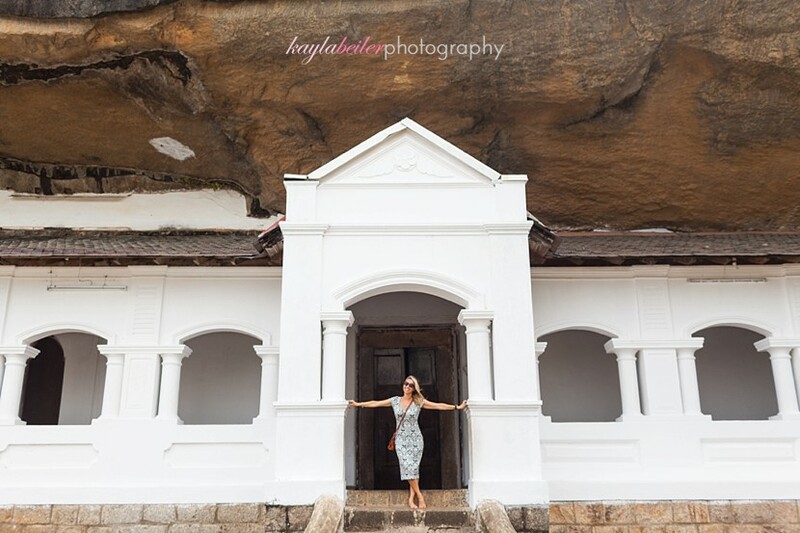 I really was expecting so much more out of Hikkaduwa. We had a lot of recommendations to go here, but we felt it was busy with traffic along the street, and not nice to walk it. Out of all the beach areas, this was my least favourite spot. We did find some nice areas to splish n' splash, but the busy road was just a bit overwhelming. 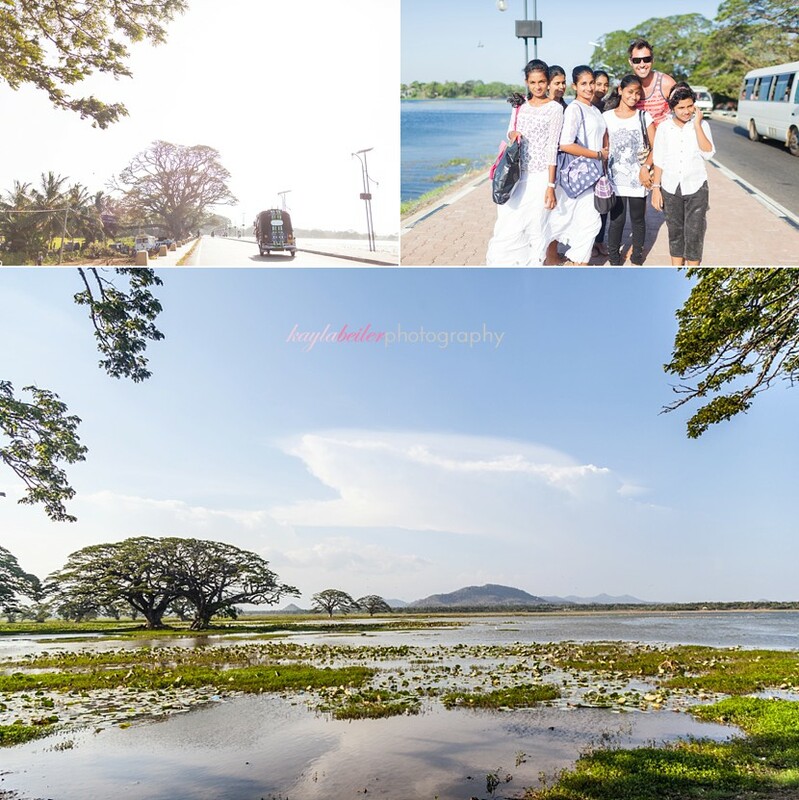 Bentota was one of my favourite stops in Sri Lanka (along with Dambulla)! It's a little "higher class" so to say, and quieter. The highlight were long walks along the beach! Endless beach for miles and miles here, and there were not very many people. Colombo was a little comme çi comme ça. To be brutally honest, it was one of my least favourite cities I've travelled to. But some of the highlights was going for sunset dinner at Ozo Rooftop Bar, spending a couple hours pampering myself at White by Spa Ceylon, and going to Bally's Casino at night. 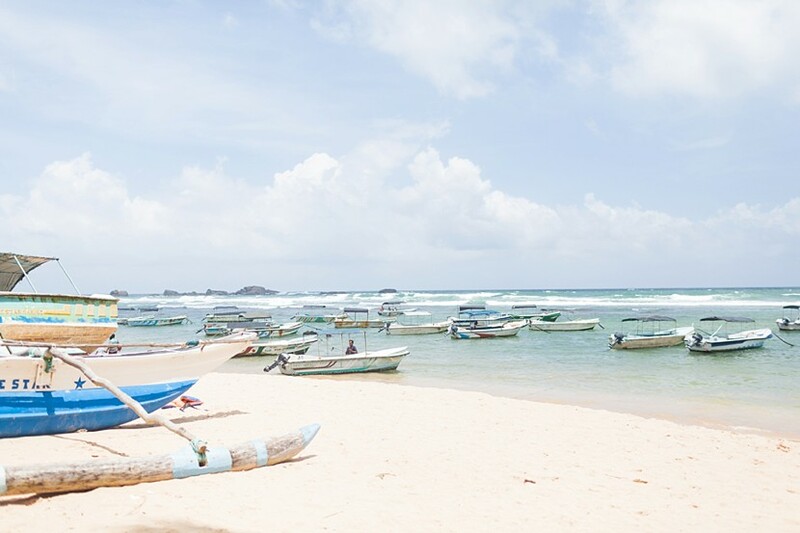 The city itself is not much to write home about, and if you're short on time, this would be a place to cut out, and enjoy more time relaxing in Bentota! Now I want to point out a couple unique things that make this country a little different to others, and some things that may shock you! Getting around the centre of the country known as the "cultural triangle" can be complicated. There is SO much to see and do, and our first 9 days were spent doing so. The best, most affordable way, and I want to point out... EFFECTIVE way, to see everything within a short timeframe is to hire a driver. This concept was super new to us, as we've travelled a lot and done so very independently. 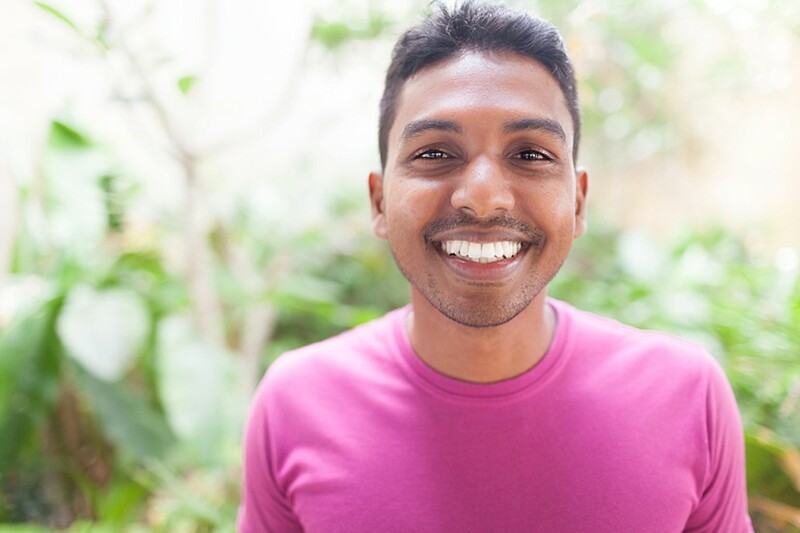 We decided to go with friends recommendations and hire Iresh from 'Visiting In Sri Lanka' and I can tell you, we lucked out HUGE! 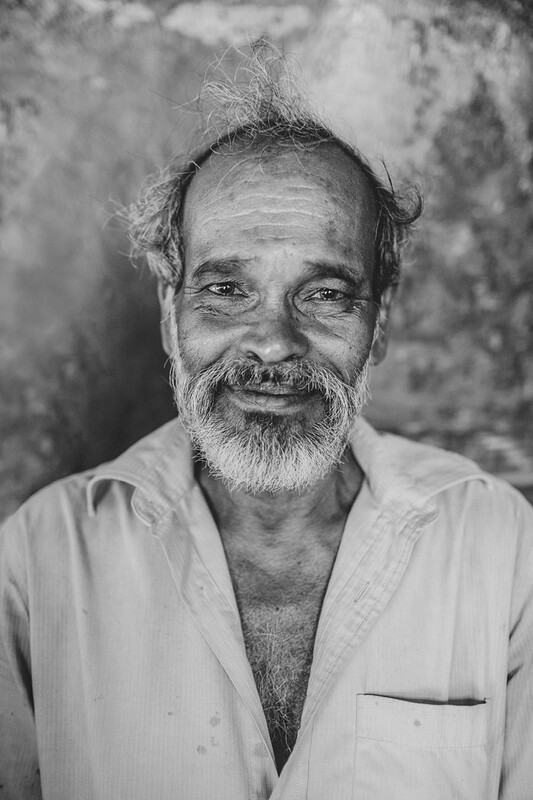 Not only is he a driver, but he is a fully educated guide who taught us everything there is to know about Sri Lanka. 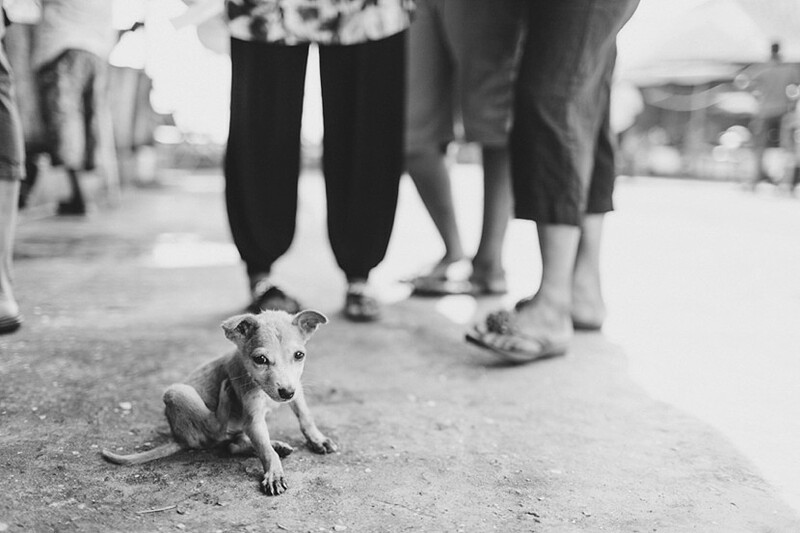 He was so helpful, took us off the beaten path, and we left the country with a new friend! 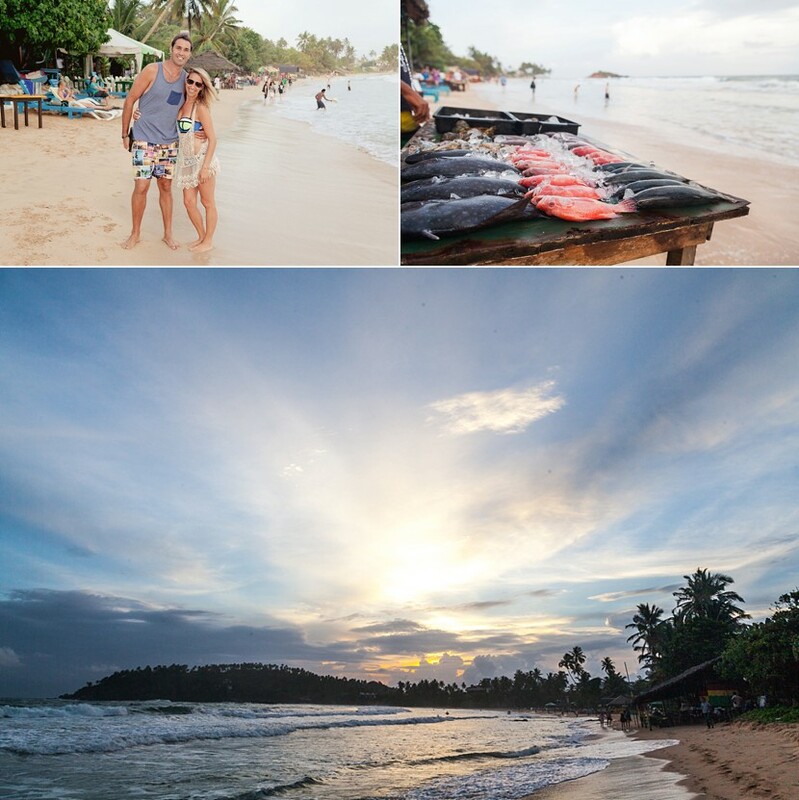 He also customized our whole 2 weeks with a detailed itinerary! I couldn't speak more highly of this man, such a genuine guy who loves Sri Lanka and loves what he does! Thanks for teaching us about your culture Iresh, we miss you! That is the car we spent 9 days in :) Oh yes to air conditioning...the hot commodity. The other half of our time we used train, which is great along the south-western coastline. We also travelled in tuk tuks/cabs in and around the area we stayed. 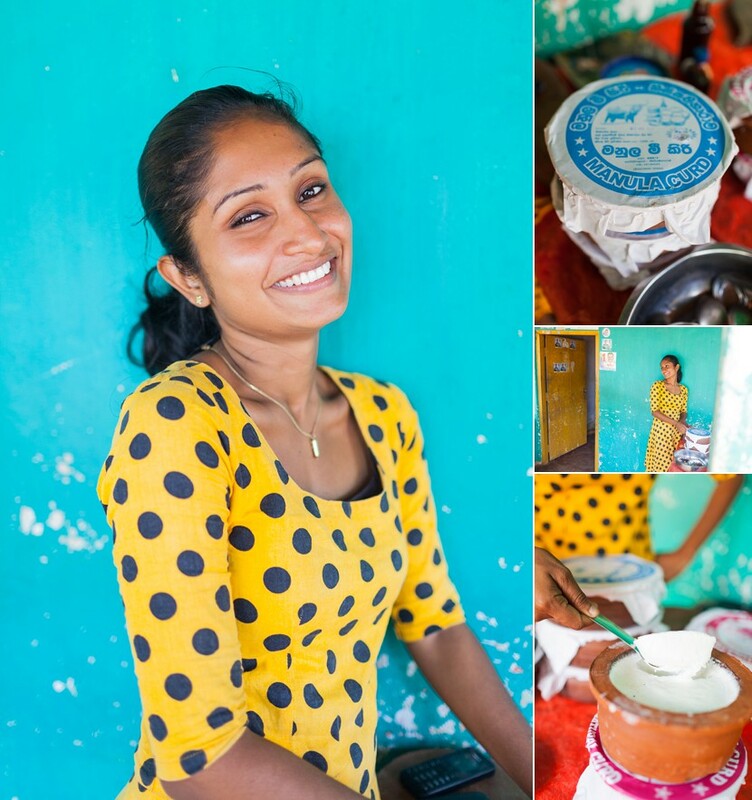 If you like rice and curry, and fried rice, you're going to love Sri Lankan food! They eat it for breakfast, lunch and dinner. Most places serve an American style breakfast which is nice if you're feeling like you're missing home, but you do have the choice to order a rice dish for breakfast. I loved their curry samosas for a quick snack, and Adam really love the Kottu Roti (a stir fry dish with cut up nam-like bread). We didn't hesitate in trying all the food our guide introduced us to, and found we enjoyed eating at local places, or even "hole in the walls". If you are a coffee drinker, I hate to say it, but you will be disappointed in their coffee. There is no cream in this country. They only use milk, and it will come hot, just like your coffee. If you like it black, you're winning! I missed Starbucks more than anything, so if you depend on it, you'll want to learn to like it black! I am putting this in my blog because I'm the kind of girl who likes to enjoy a glass of wine with her dinner. Alcohol is not easy to find in Sri Lanka. Most of the restaurants do not have licences to serve it, and if you ask for a drink, for example, for a beer, they will literally go and buy one from the liquor store so you can enjoy it with your meal, but it is done in secrecy. This, along with the coffee, was the only thing that really disappointed me when it came to food. It's simply not a part of their life. On the contrary, most towns do have a liquor store where you can purchase anything you'd like. Wine is not in abundance, and is very expensive if you find a bottle, you're looking at paying double on wine. You can always try their local liquor called Arak which is kind of like Whiskey but fermented from palm sap, rice or molasses. When going into a place of prayer, you must be covered up conservatively. Typically that means covering your shoulders and knees. 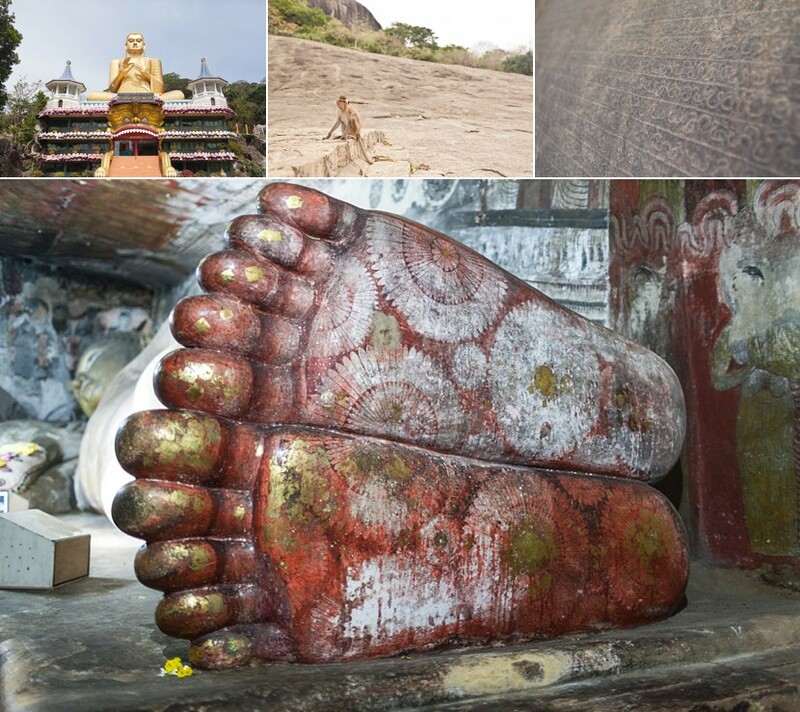 They also have you remove your shoes when entering a temple. 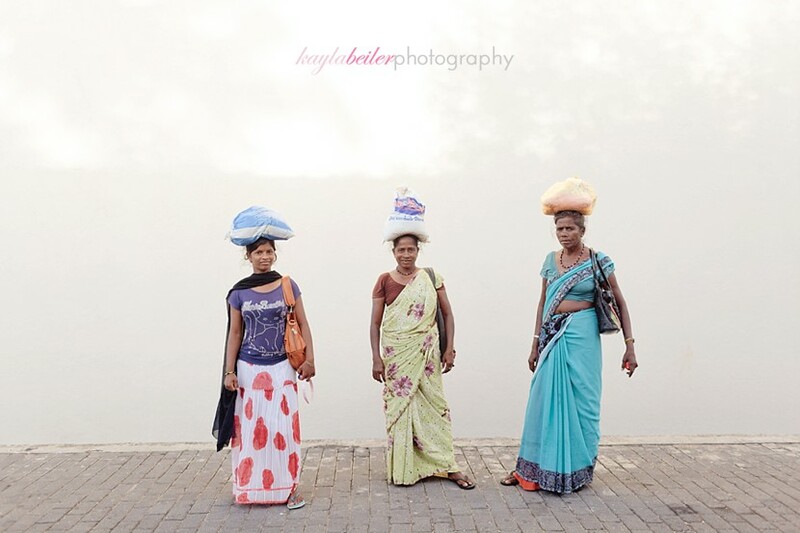 For women of the country, they dress like this everyday regardless of where they are. It's common for tourists to wear skinny straps, and shorts, but I found you are usually going against the norm of fitting in with society, and for that reason, you get a lot of stares. Women also wear Saris which I loved seeing! I hope you enjoyed this posting (was a long one! ), and feel free to see our whole gallery of images here!